Wex and The City : Voting Time - Uggs: where do you stand? Voting Time - Uggs: where do you stand? 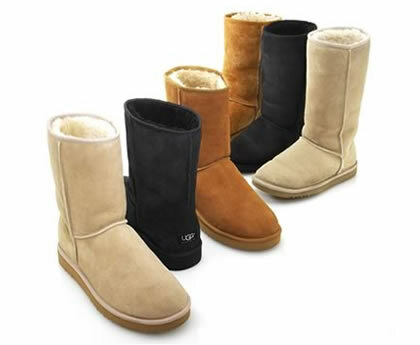 Uggs: favourite footwear or ugg-ly?